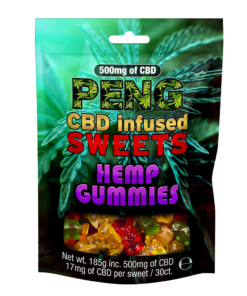 There are some strains that need no introduction, and the OG Kush CBD e-liquid from CBD Peng is most definitely one of them. While this CBD Peng OG Kush CBD vape juice does not taste like marijuana, it does provide the blueberry infused taste profile so often associated with the classic strain – helping to satisfy your sweet tooth with a fruit aftertaste. Provided with a VG/PG base ratio of 60/40, this e-juice is perfect for creating huge clouds, whilst also delivering a satisfying throat hit. Available in three different strengths – 300mg, 600mg, and 1000mg – no matter how long you’ve been vaping CBD e-liquid, you’re sure to find a strength that suits you. 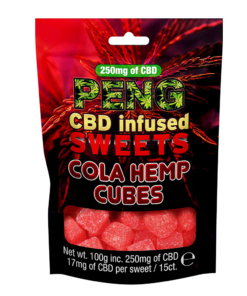 Enjoyed trying our CBD Peng OG Kush e-liquid? Then why not try our CBD Peng Purple Haze vape juice? 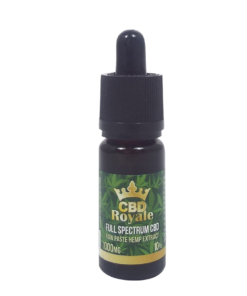 Full Spectrum CBD, (Cannabidiol Hemp Extracts), Natural and Artificial Flavouring, Vegetable Glycerine (60%) and Propylene Glycol (40%). Zero nicotine. In order to bring you the highest quality products, we use an ISO clean room at our UK-based lab. We comply with the FDA. 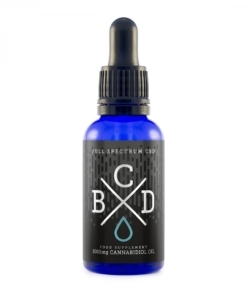 We go through multiple rigorous tests and follow all necessary guidelines required for the sale of CBD products. Our secure, encrypted payment gateway is perfect for keeping your details safe. Our fast, efficient customer service is second to none.